DJ & Producer from Manchester, UK. Southern Fried Records DJ Competition Winner // Cafe Mambo DJ Finalist. 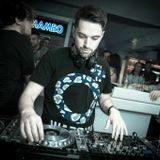 Daniel Broadhurst, winner of the Southern Fried Records DJ Competition on Mixcloud and Cafe Mambo Finalist. 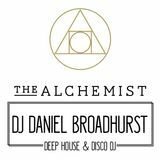 Daniel has a great knowledge of House & Disco and likes to create his own Edits to play out! 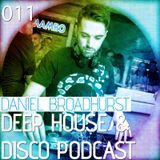 Each month he records the Deep House & Disco Podcast! Thanks for Listening! I also run a Music Blog where I post my favourite songs and new releases.